Houston Texans playoff tickets go on sale Friday morning. 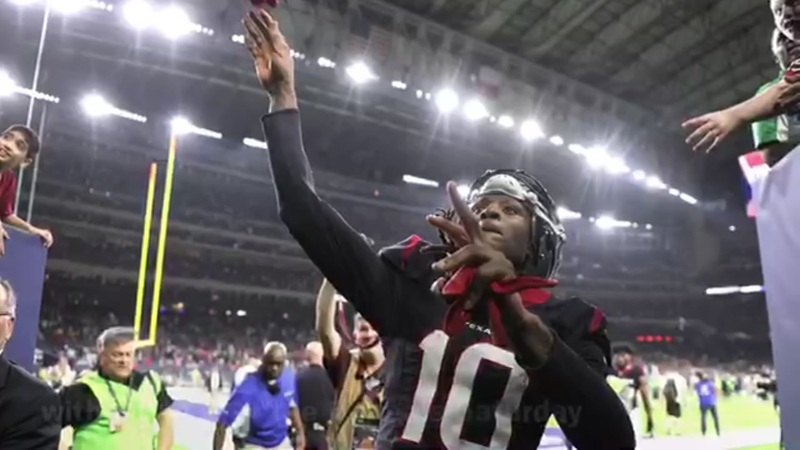 HOUSTON, TX (KTRK) -- If you're wanting to see the Houston Texans during the NFL playoffs, your chance to get hold of tickets will be Friday morning. Tickets for the AFC Wild Card playoff game at NRG Stadium go on sale at 10am. The tickets will be available online at Ticketmaster.com. The Texans' opponent, time and date of the game will be determined Sunday evening. The Houston Texans are heading to the playoffs, but who they will face is still undetermined.